During the Whit holiday, we shall again be running our popular Youth Development sessions. 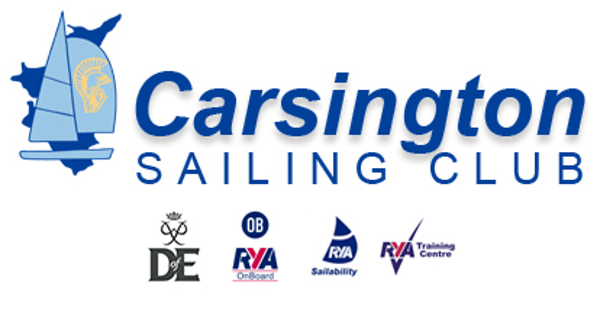 They are open to any Junior Members who have achieved RYA Stage 2. 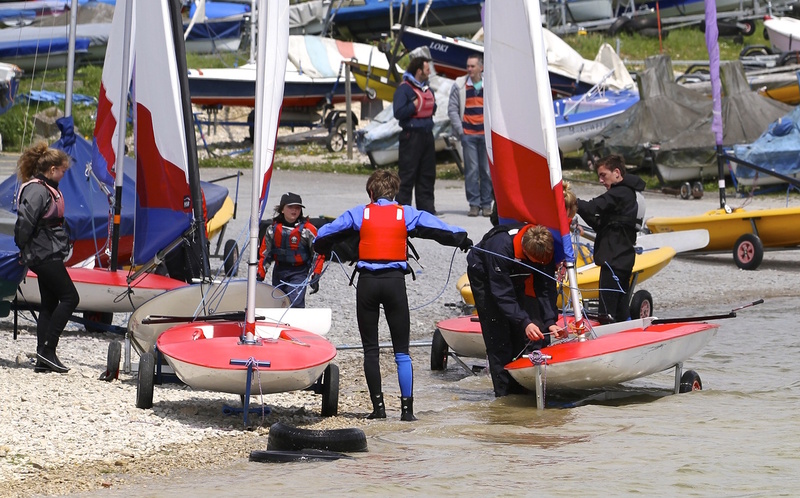 The sessions will be tailored to the participants and we hope to include Seamanship, Spinnakers, Catamaran sailing, Start Racing, as well as giving the opportunity to try different boats.